Its Family Holiday Season! Whatever your plans are for the upcoming months, Rotorua and Asure Palm Court Rotorua have got something to please everyone in the family. Get ready for a terrific Summer and let our city treat you to some of the finest activities we can offer. Here is this season’s list of special events to keep you busy all day, and we’ll be ready for you when the days over. During spring, the weather in Rotorua can be a bit changeable, so make sure you take advantage of the days when the weather is good and enjoy the outdoor activities like fishing, biking and hiking. On rainy days, there’s no need to stay in, we have you covered with top class cultural shows, relaxing hot pools and boutique shopping experiences. Here are a few events and activities you might enjoy -hope they put a spring in your step! Welcome to our quarterly customer update. Each quarter we share the latest news from Palm Court Rotorua, ideas and tips for travellers, and feedback from customers who have chosen to stay with us. 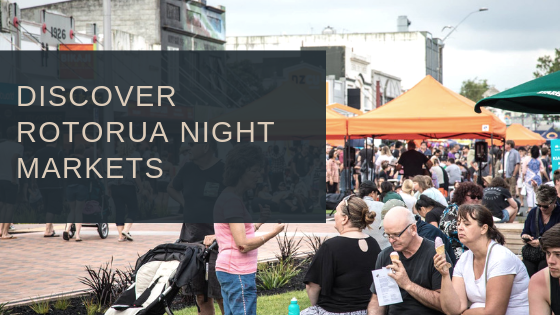 There’s always a lot to do in Rotorua, and right now is no exception! 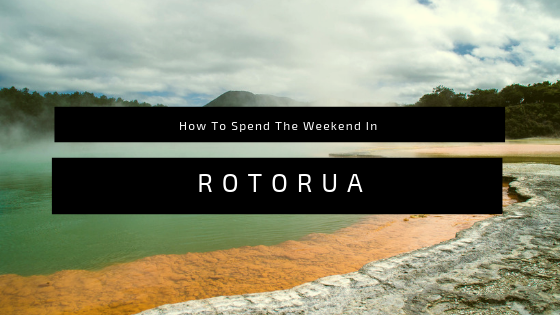 Plan your Rotorua getaway carefully so you don’t miss out on anything! We have put together some of the highlights over the next few months we think you might enjoy!